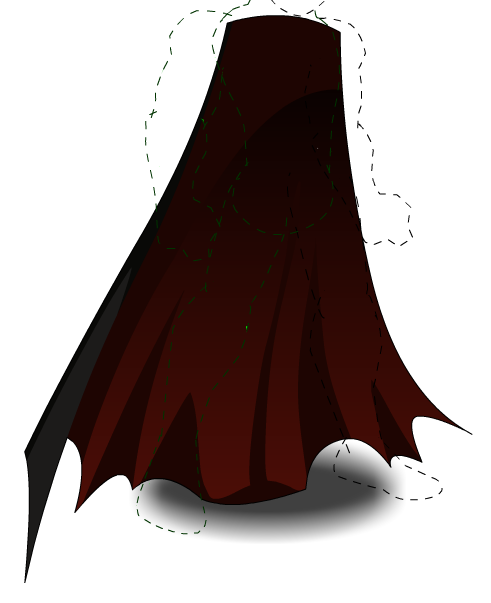 Description: This is a special cape enhanced by Vampire Lords FOR Vampire Lords. Royal Vampire Lord Cape (AC). Royal Vampire Lord Cape (Merge).